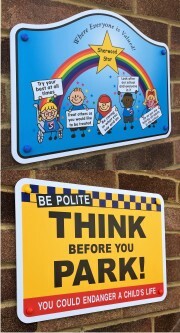 Foamex PVC School Signs: We offer a range of cost effective Foamex PVC school signs which are perfect for either indoor or outdoor use around your school. They can be used as classroom door signs, office door signs or as sign panels that can be fitted to any suitable flat surface. Foamex is a durable, lightweight rigid sheet material which is 100% waterproof. 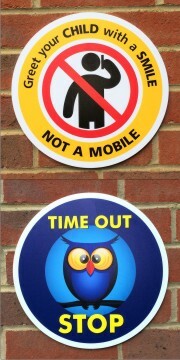 Our Foamex school signs are UV printed directly to the surface. 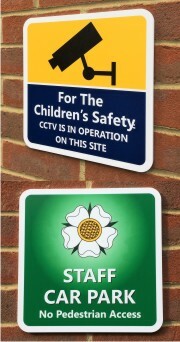 Each sign is supplied with pre-drilled fixing holes and a wall fixing kit.